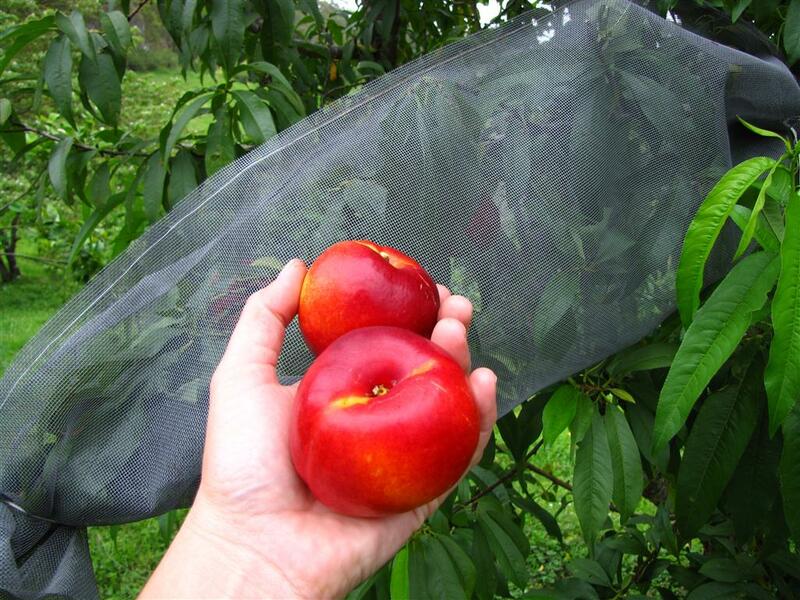 My Edible's was originally designed to allow each of us to keep track of the trees that we are growing in our home orchards, enabling us to upload photos and share information about how trees have performed in our gardens and how we succeed in growing our fruit trees. My Edible's can be used to record information about fertilizing, pruning and pest control as well as recording your bumper harvests and how you used your home grown fruits. We are currently upgrading this page to enable everyone to open an account. By logging in you will have access to your last 10 sales invoices with us, showing what you purchased and when. There is also a display of all the plants that you have requested an email or sms notification for so you can keep track of these requests. We are currently working on a wish list, this will allow you to create a list of plants that you dream about growing, once it is set up it will show you the current availability of all the plants that you want to add to your orchard. We would love to here any feedback you may have for us about My Edible's and if you have any other ideas that you would like to see on this page please let us know. There is nothing quite like the taste of home grown strawberries, the flavour and texture of this delicious soft fruit is always best enjoyed straight from the garden. Our bare rooted strawberry runners will be available from mid April. We are taking pre purchase orders now so you can get your orders in early and come the winter months you will be picking your own home grown strawberries. 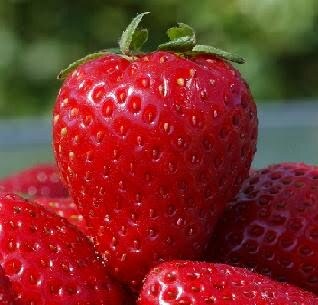 The name strawberry is often thought to come from the fact that straw is used as the perfect mulch as it helps to keep the fruit off the ground, however the name strawberry is more likely to have it origins in the old name strewn berry referring to the fact that the runners love to spread themselves from the parent plant.